Colombia’s president Ivan Duque on Sunday called on the international community to create an emergency fund that would help Latin America deal with an ongoing exodus of Venezuelans. 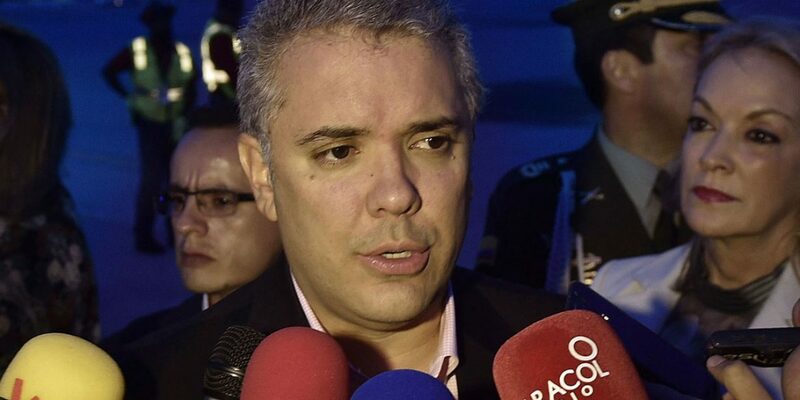 Speaking at a forum for Colombian citizens living in the United States, Duque said he will ask the United Nations for an emergency fund when making his first appearance before the General Assembly later this week. Furthermore, he said, he will ask for a “temporary protection status” for neighboring countries that have been overwhelmed by the millions of Venezuelans who have fled their country. “We will always have a sense of fraternity and open our arms for our Venezuelan brothers,” Duque said, but stressed that Colombia, which has received more than a million displaced Venezuelans over the past 18 months, lacks the resources to do this alone. “We need the world to understand that there must be a global response to the humanitarian and migratory crisis caused by the Venezuelan dictatorship,” Duque told his predominantly Colombian audience in New York City. The president called on countries in the region for a temporary agreement on migration that would allow the distribution of displaced Venezuelans. 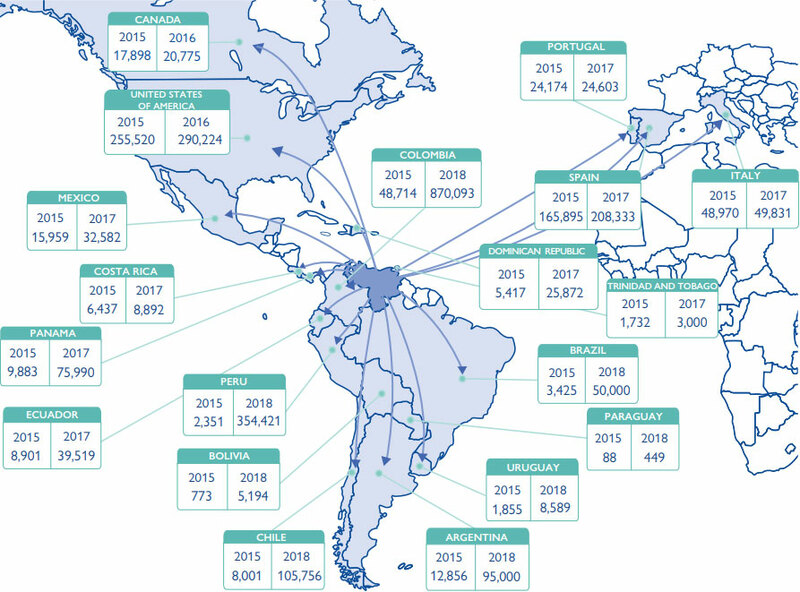 It is necessary that among several Latin American countries we receive temporary protection status so that multiple countries can absorb part of this migratory flow and that it does not necessarily have to be Colombia that assumes the totality. Foreign Minister Carlos Holmes Trujillo traveled to Europe last week to seek financial aid in Brussels for the displacement crisis that adds to Colombia’s domestic displacement crisis caused by the country’s armed conflict. Without offering specifics, the foreign minister said that “the response of the European Union was very positive,” but this was not confirmed by Brussels. EU Commissioner for Agriculture and Rural Development Phil Hogan said in a statement that he had “underlined the importance of implementing the Peace Agreement” that seeks to end the armed conflict that continues to displace 100 Colombians every day.